Allergy Doctor of King of Prussia – Allergy & Asthma Specialists What Is a Local Pollen Count? What Is a Local Pollen Count? 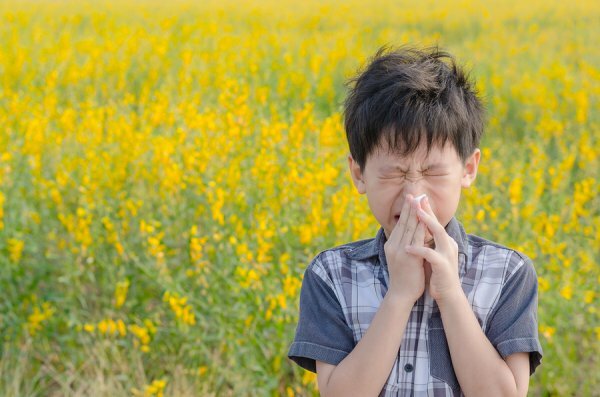 Have you been diagnosed with seasonal allergies by your allergy doctor? If so, then knowing about and monitoring local pollen counts can be important for managing your condition and promoting your comfort. A local pollen count is an estimate of expected pollen levels in a specific area. These estimates are typically updated daily and calculated using a combination of current pollen reports and historical pollen indexes. Checking the pollen count each day can alert you to whether you should take or increase your allergy medication before going outdoors. For this reason, allergists often advise their patients to keep track of local pollen counts. Allergy & Asthma Specialists℠ provides diagnosis and treatment for a broad range of allergies. If you’re looking for allergy testing in Philadelphia, Blue Bell, King of Prussia, Jenkintown, Doylestown, Lansdale, Pottstown, or Collegeville, Pennsylvania, then please call 1(800)86-COUGH or visit us online to schedule your appointment with one of our allergy doctors.